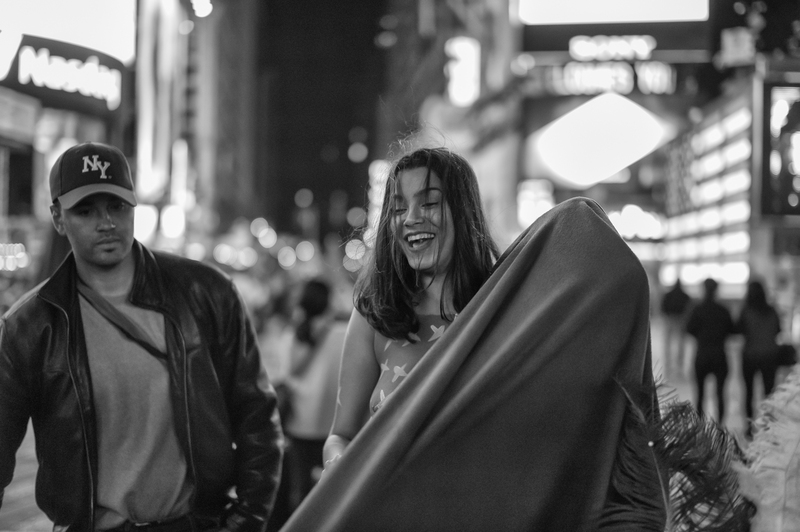 This entry was posted on October 15, 2014 at 12:10 pm and is filed under Uncategorized with tags 50mm Summilux Asph, Leica Monochrom, Times Square. You can follow any responses to this entry through the RSS 2.0 feed. You can leave a response, or trackback from your own site. The best part of this photo – and now I’m wishing I’d kept the uncovered up one – is where the young man’s eyes are not looking.